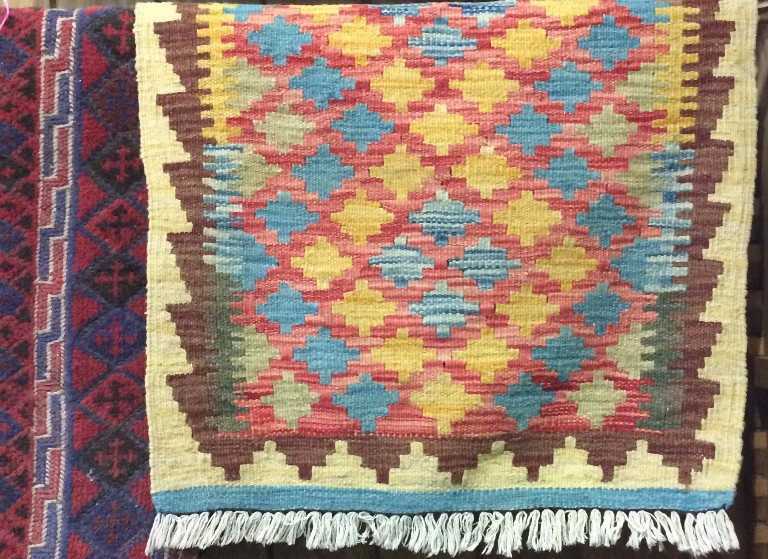 Add a stylish finishing touch to any room with a piece from our stunning collection of throws; pick from colourful mohair to checked recycled wool. Compliment any throw with one (or a couple!) 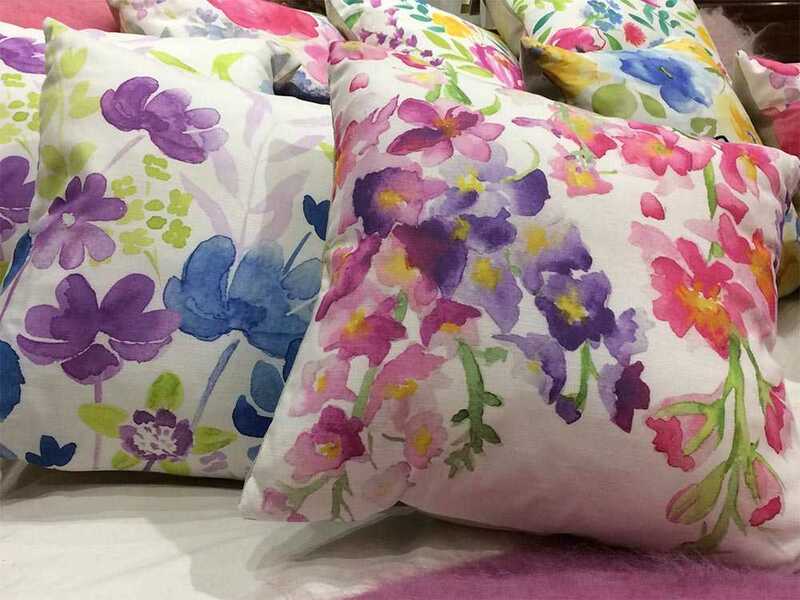 of our cosy cushions, our ranges include styles from Persian, printed floral, mohair and even your favourite breed of dog. 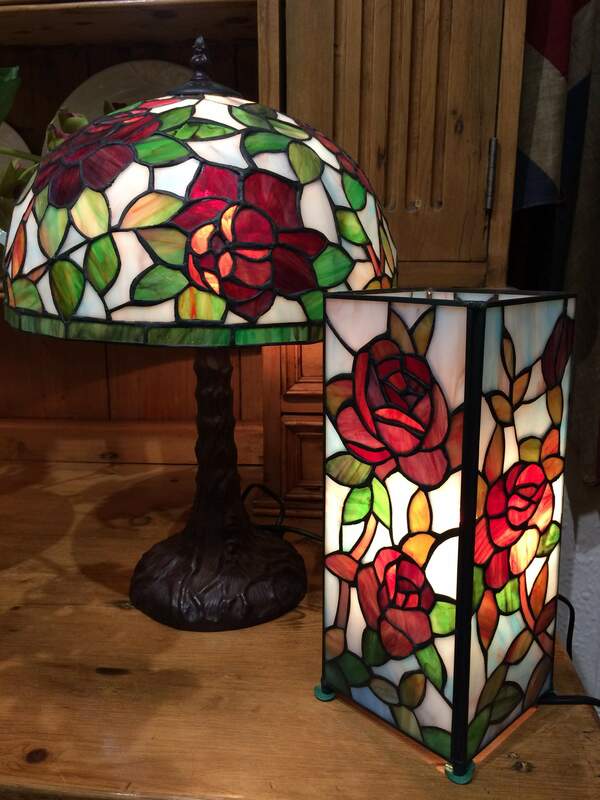 We stocks a wide variety of beautiful Tiffany lamps, as many styles go in and out of fashion the Tiffany lamp remains one of the most popular. Your home will instantly feel more welcoming with the addition of one of these exquisite pieces, each one with a different stained glass design. 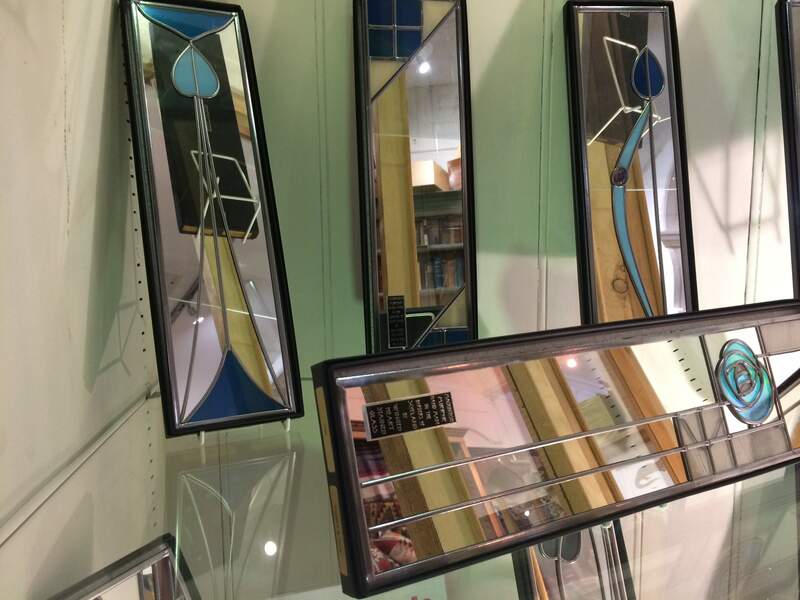 ​These elegant Mackintosh mirrors will easily make the perfect present for any birthday, anniversary or wedding gift but can also add a decorative unique feature to your home. ​A long standing feature of our display cabinets, Nicholas Mosse's tableware is both beautiful and tough enough to be used for everyday use. 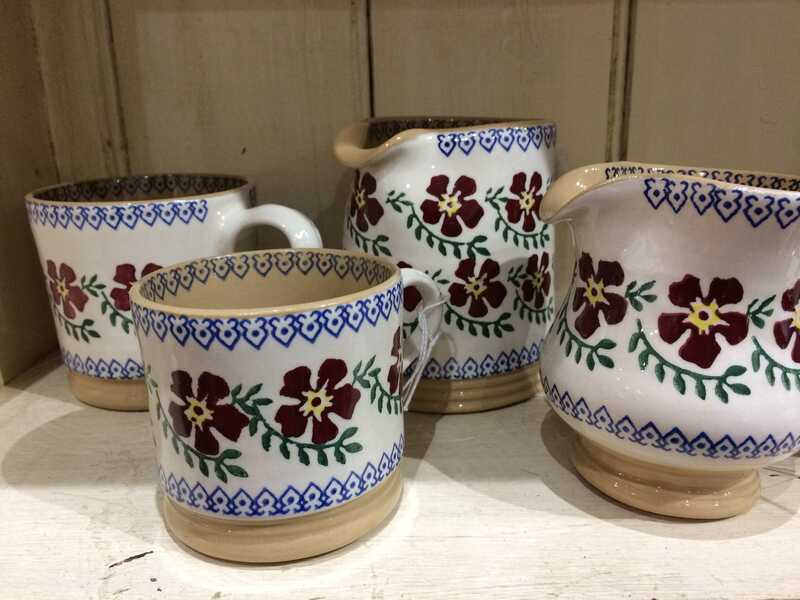 Enliven your kitchen table with this lovely handcrafted Irish pottery. Timeless and contemporary! 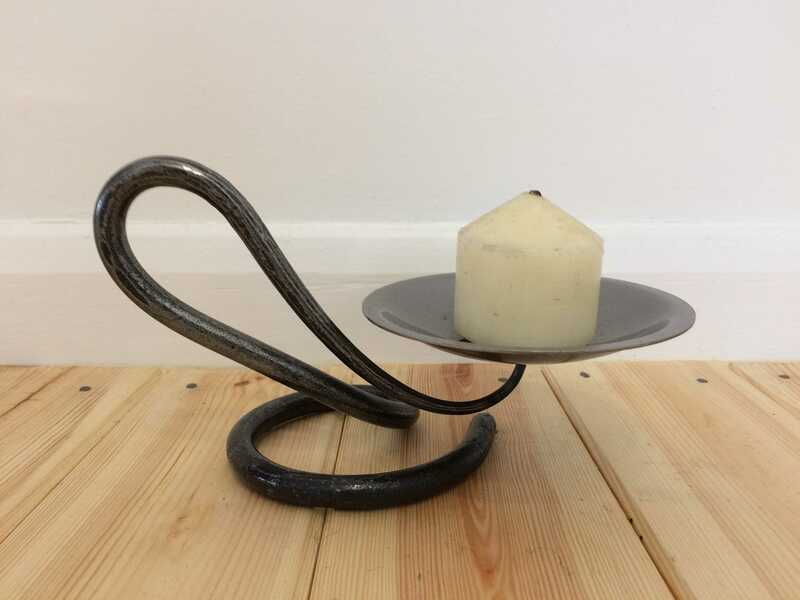 these beautiful candlesticks are hand-forged in wrought iron by Belltrees in Scotland, each piece is individually handmade and are simply stunning. ​We are very proud to stock our store with LSA international, one of Europe's leading brands of high quality contemporary handmade glass and porcelain. 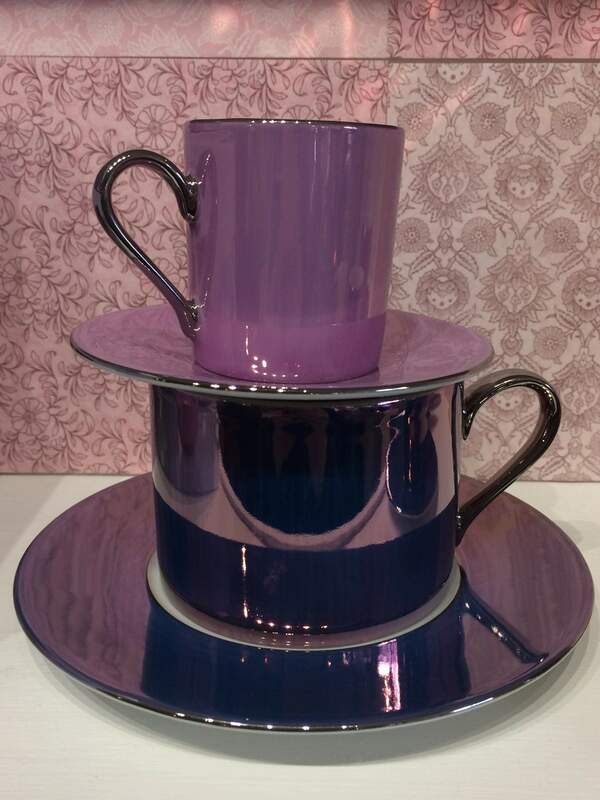 Pop in store and browse our collection, we have champagne flutes, vases, cocktail glasses, tea pots and so much more. ​Add impact to your floor with one of our traditional high quality exquisite Persian rugs. We have a range of sizes and designs available, browse our collection on your next visit to Juliet Chiltons. 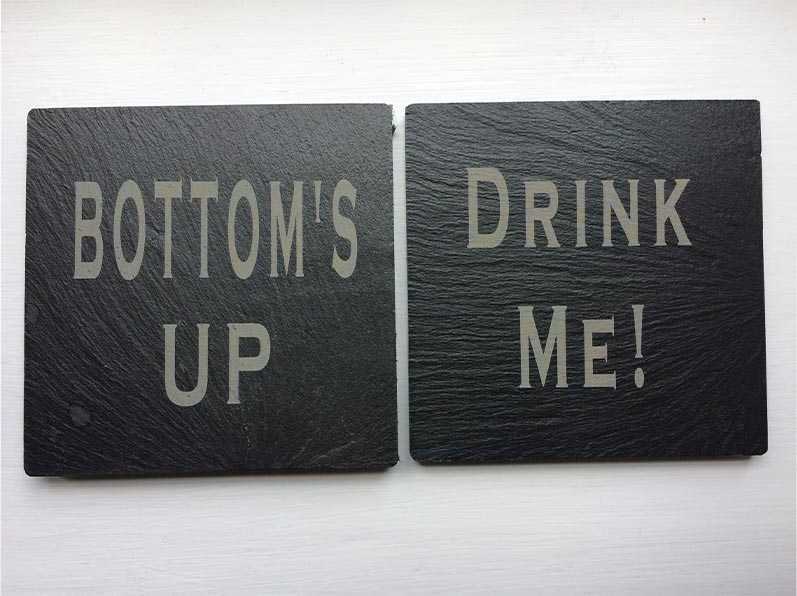 ​We have the pleasure to stock handcrafted cards and slate coasters all made in Shropshire. We have a range of designs from your favourite animal to funny phrases, you will be sure to find one you will adore! Do you absolutely love cats or know someone who does? 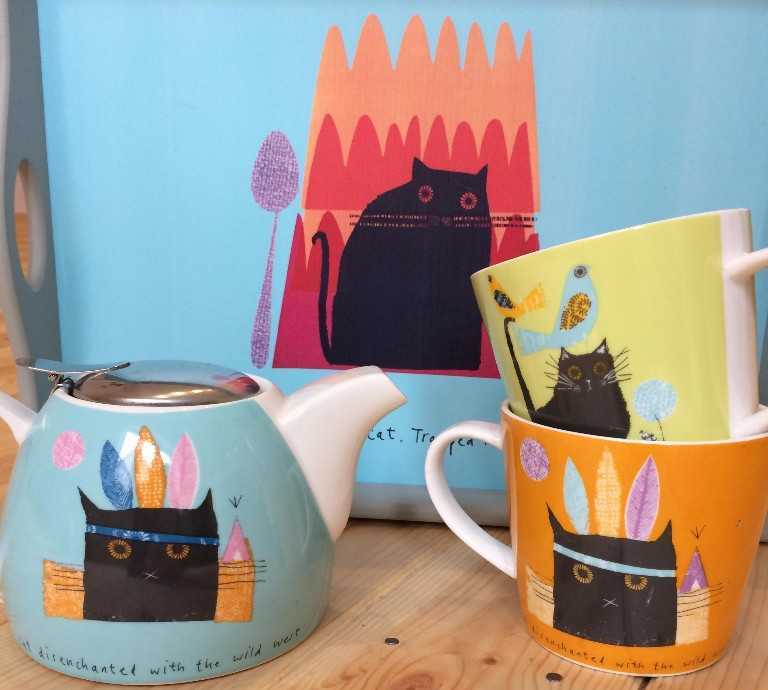 If so we offer a wide selection of cat themed ceramics from mugs and tea pots to the tray to put them on. They're the purrrrrfect gift! ​Discover our range of full length cotton nighties, easy and oh so comfortable to wear. 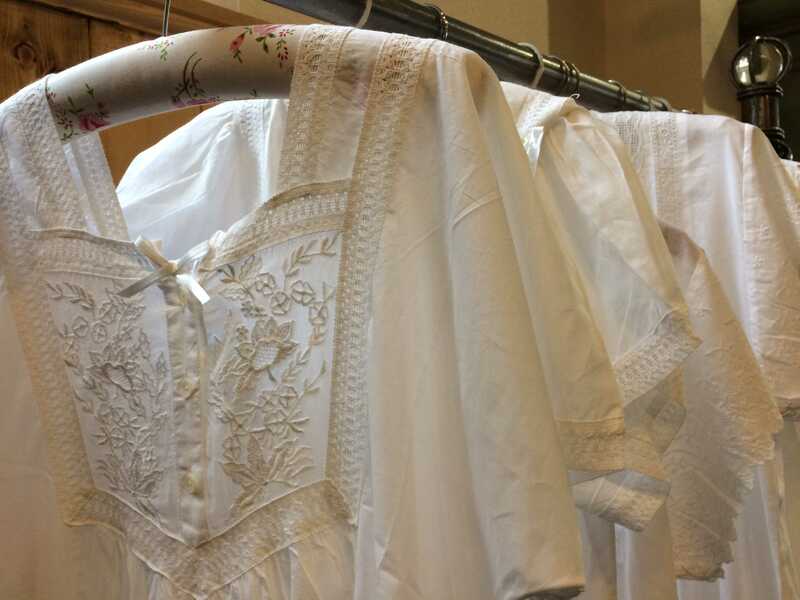 We have a variety of designs available each differently decorated with lace, embroidery, buttons and bows. ​It's all about the finishing touches that really make a room. 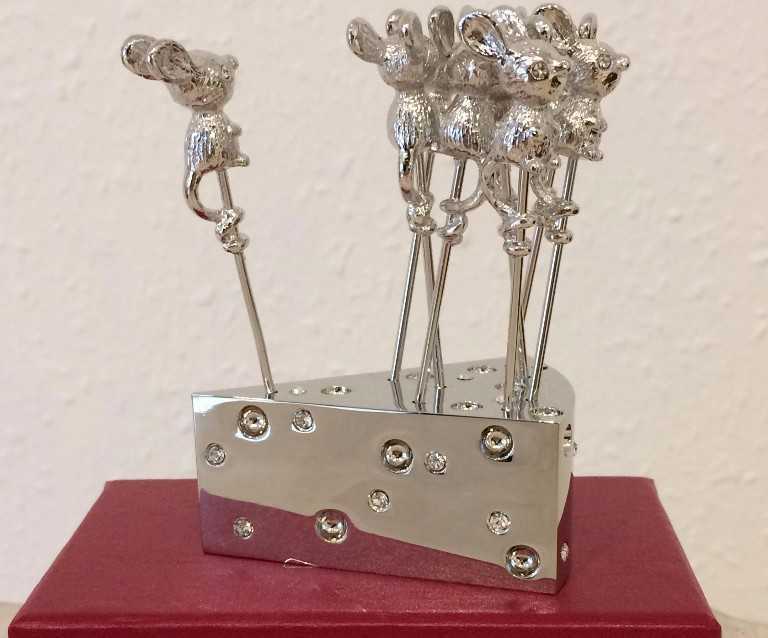 Why not discover a whole collection of these little extras at Juliet Chiltons, you will find anything from silver plated photo frames to mouse design cheese and olive picks. 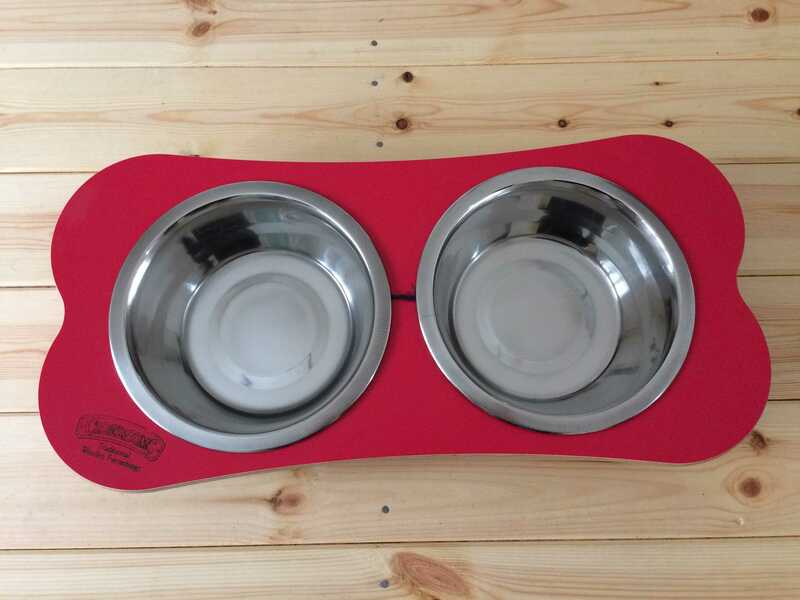 ​Not to forget the pets of the family, we stock a range of single and double dog bowls with wooden stands, your loyal companions will love them.